A band who has been making music for two decades and still as fresh as ever! That’s right. The Parlotones is on Breakfast with Martin Bester to usher you into the weekend with two of their greatest hits. 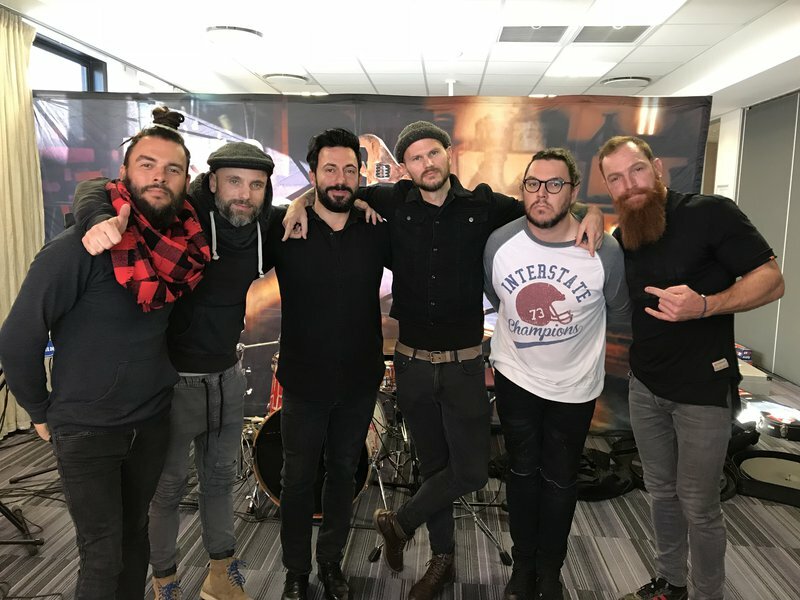 The Parlotones sings ‘Giant Mistake’ on Breakfast. READ ALSO: Jacaranda Day 2018 is the hottest ticket in town! They will wow crowds at Jacaranda Day 2018 and is here this morning to give you a taster of what you can expect on 2 June at the Monument in Pretoria. The Parlotones performs one of their hits, 'Colourful'. Do you have the hottest ticket in town?